Stop right now and count the number of investors that you know who generate 5-figures each month without lifting a finger. I’ll bet that they all fit on one hand. Now, with that same hand, count the investors who thrived during the housing crash of ‘08. Is that number getting smaller? Let me introduce you to someone I trust and respect that has done all this: Mr. Zack Childress. Zack is highly respected in the Real Estate industry and has been indorsed by one of the Sharks from Shark Tank Kevin Harrington.He’s been sharing his message for over 10 years. He is a bestselling Author and has been on ESPN radio for Business and more Talk. Zack specializes in teaching investors how to get started and how to grow their real estate investing business. It’s not just about buying and selling, but market segment and marketing to find leads, too! Zack is one of the few investors to have successfully maneuvered through the housing crash and come through it more successful than most. He mastered the craft of investing in the bad markets and the good markets and that comes with years of experience. 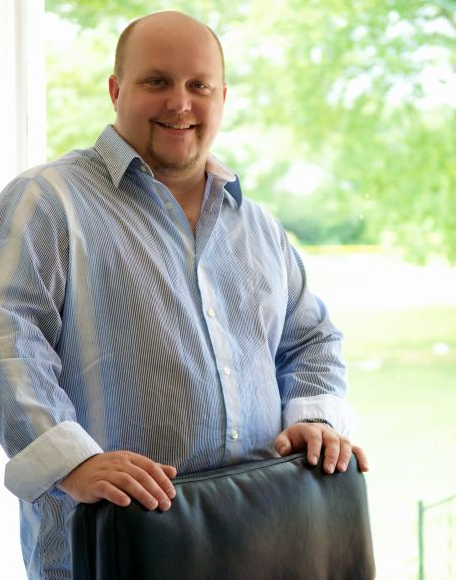 Zack Childress is the leading expert in the real estate and virtual investing business.He’s mentored students and has consulted all over the USA and all over the world to those who seek him out to learn the secrets to investing in Real Estate for big profits. His students call him the “REAL” Real Estate Mentor because he’s an active Real Estate Investor doing it every day.Zack has an investment company which has been successfully operating for over 15 years and has been able to expand his activities from starting as a wholesaler to being able to move through all 4 tiers of investing to give him a truly Passive Cash Flow life now. He has also branch out to use skills from starting his Investing Business to other ventures.. He has started, Bought, and sold over 35 companies in the last 15 years. He never stops creating new ways to maximize his returns by all ways looking for the most effective and most profitable way to do and deal. Zack believes that all successful businesses must not only have systems in place in order to succeed, but also it’s very important to have someone to help you 1 on 1 to get started. I post daily content and motivation.